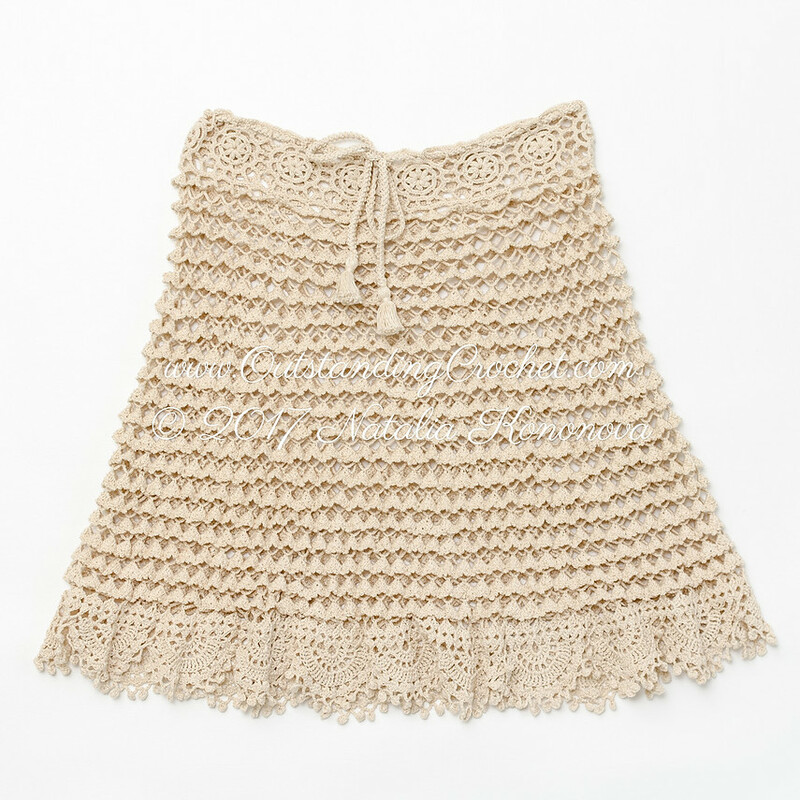 Outstanding Crochet: New Crochet Skirt Pattern is published. New Crochet Skirt Pattern is published. Polonaise Inspired Crochet Skirt Pattern (clickable). Natalia, you are really my favorite :). I am so so in love with this skirt that i cant wait to make it for me and that too in same color. Thanks tons for sharing it. I started following your blog when i first came across with this post and since then i am a regular reader to your blog posts. It would be a pleasure for me if you can write a post on my blog for my readers. Thanks again.